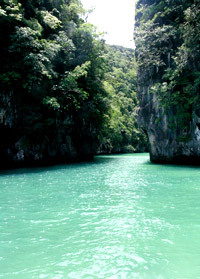 The Hongs(Rooms) Paradise: in Krabi, Phang Nga and Long Island. Info: there are 2 Koh Hongs or Hong Islands in the Andaman Sea. One is in Krabi's Sea and the other one is in Phang Nga Bay. Koh Yaow or Long Island is in between. 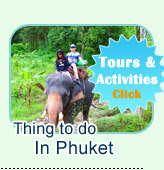 Visiting 3 unseen places from Phuket is the top dream of all tourists in Phuket Island. 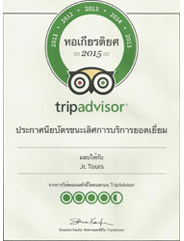 The good news: Jc.Tour Phuket is the first tour company who set up the package which is included the above dreamed destinations in the itinerary. So, from now you are able to visit 2 Hong Islands + Yoaw Island in one day by book the day trip of The Hongs Paradise. Why do you have to visit there? 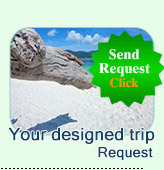 Please see the highlight pictures and detail of the trip before submit the booking. Hong Island is hidden by surrounding of Island Mountains. Hong Island is reserved by the National Park of Phuket, no one can destroy the nature place both the coral reef under the water or wildlife on the land of the Island. 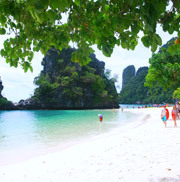 Everyone can very easy to consider that Hong island is the most beautiful Island of Krabi Province. 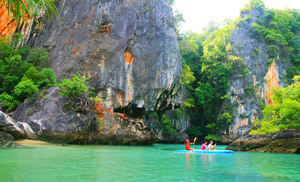 We trust that after you have visited the Hong Island in Krabi, you will use a very long time to meet the next place that can compare with Hong Island Krabi. 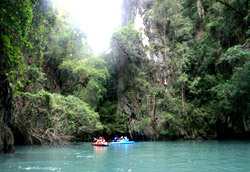 Another Hong Island in Phang Nga: Hong Island in Phang Nga can be considered as the best place for "Sea Kayaking" in Thailand. So many programs tour such as Hong by starlight etc.. And for sure, we will always put this place in the itinerary. 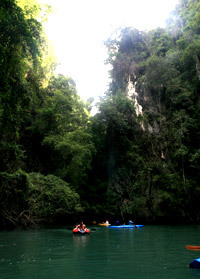 To make sure that you will see every room at Hong Island Phang Nga-there are Honey moon room, Diamond Room and King Room in the Hong Island Mountains, we let you have 1 kayak for 2 people with 1 paddle guide. 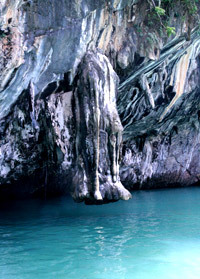 Our paddle guide will take you sightseeing and visit every corner of beautiful things those hidden in the Caves. 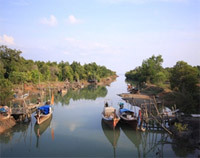 One of the most high valued Island to visit recorded by "Tourism Forum Magazine is Koh Yoaw Noi or Small Long Island. The world Class Football Player-Cristiano Ronaldo, had been used holiday time with his wife on this Island. On Long Island, there are so many nature of islander's life to study as well as we will serve the "Fresh Sea Food from the Sea by the local people on the Island. Our Private Minibus will transfer you from Hotel to the Pier in the morning.